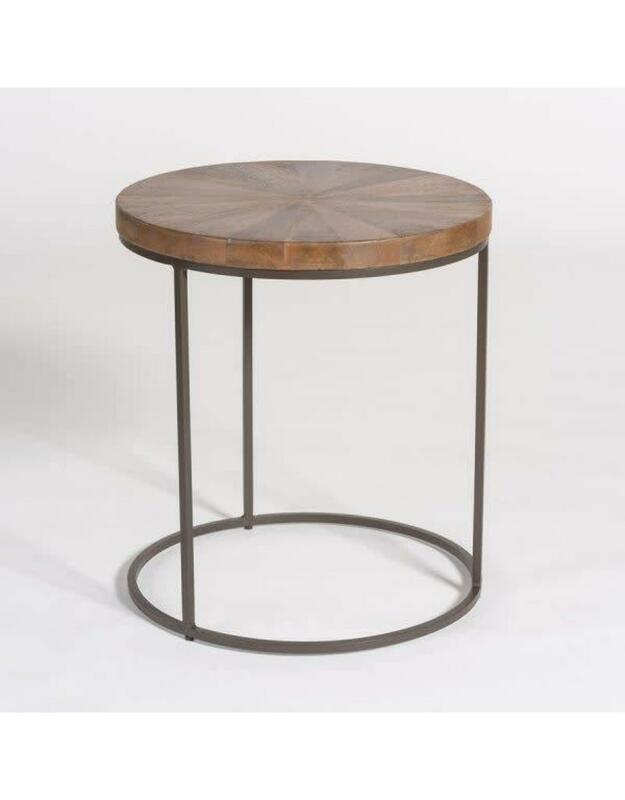 The circled top of our Kingston Accent Table creates an interesting balance in its true midcentury style. It’s symmetry creates the impression of a solid structure and adds presence to any room, without overpowering it. There’s a reason some designs are timeless. 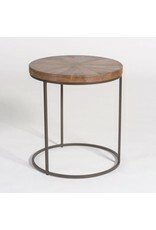 Made of mango wood and burnished metal.